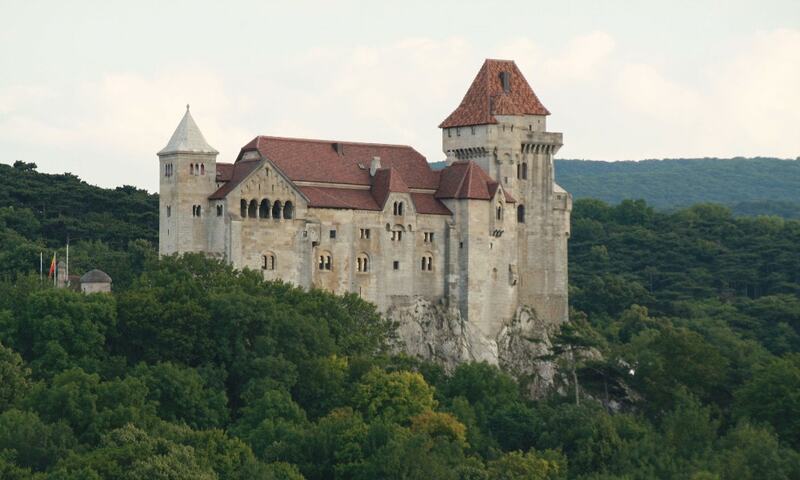 Liechtenstein Castle is located on the edge of the Viennese Forest. The castle, originally built during the 12th century, was destroyed by the Ottomans in 1529 and 1683, and remained in ruins until 1884, when it was rebuilt. Liechtenstein (meaning "bright stone") Castle is the origin of the name of the Liechtenstein family, the ruling house of the country of the same name, which owned the castle from at least 1140 until the 13th century and again from 1807 onwards.